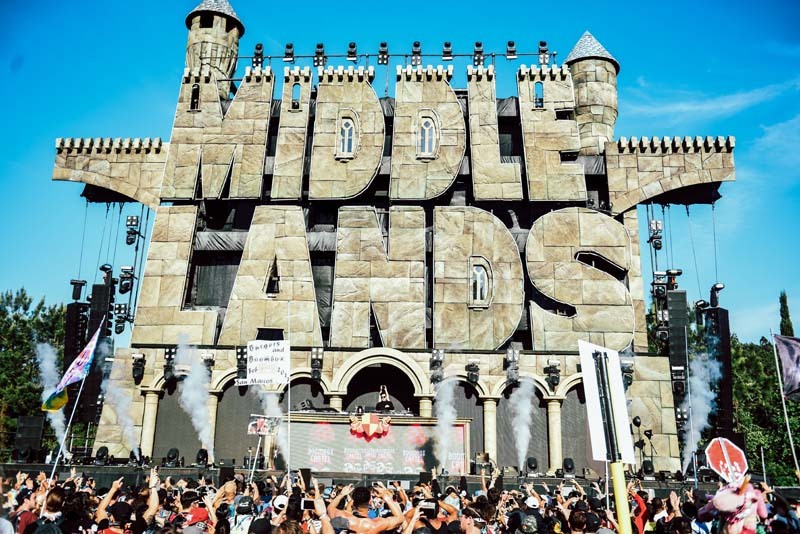 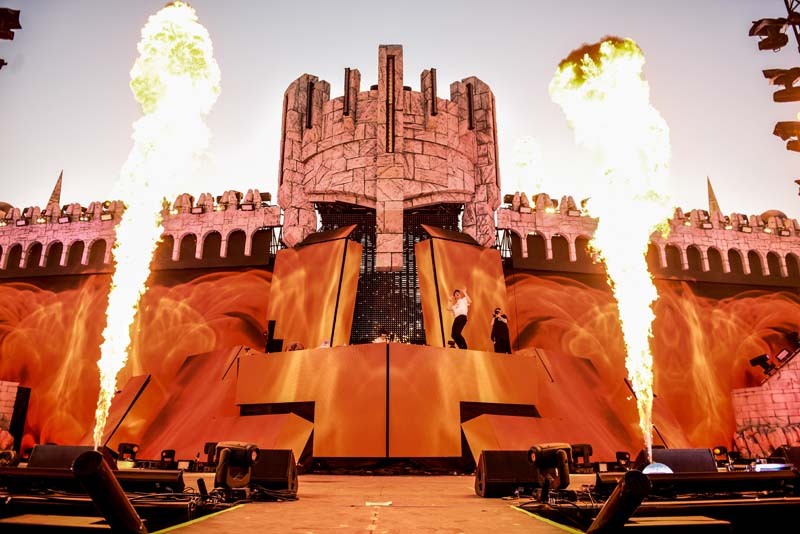 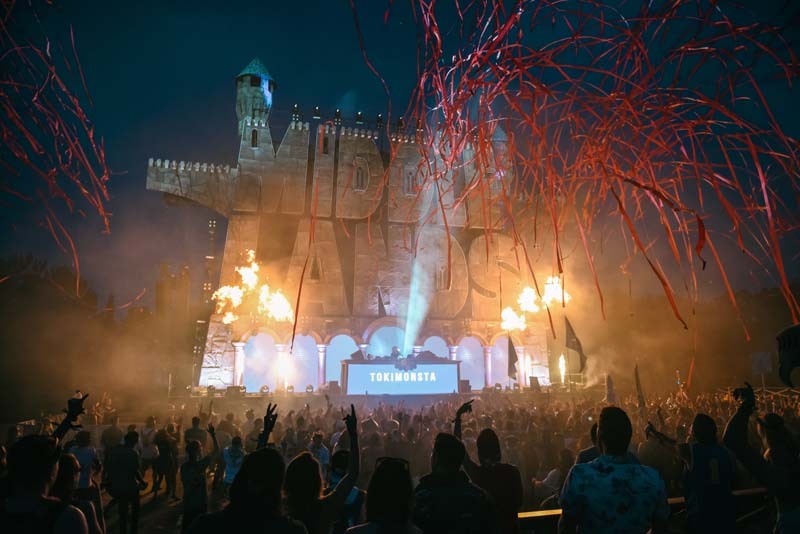 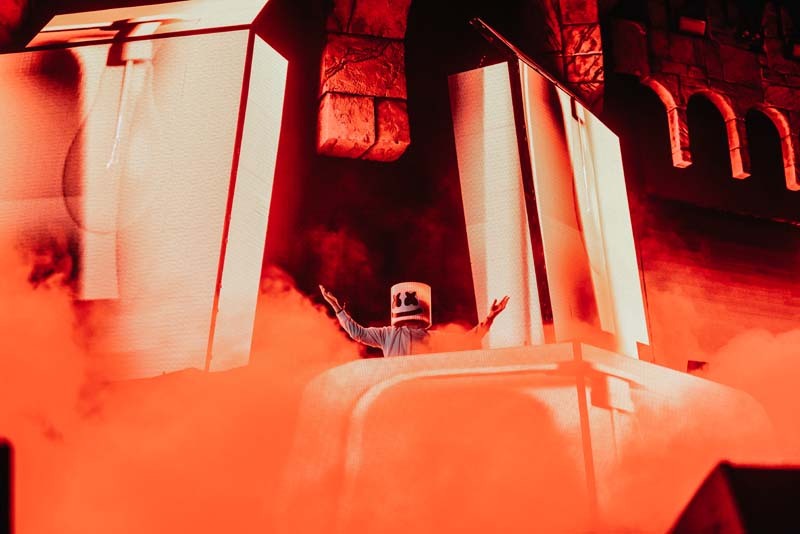 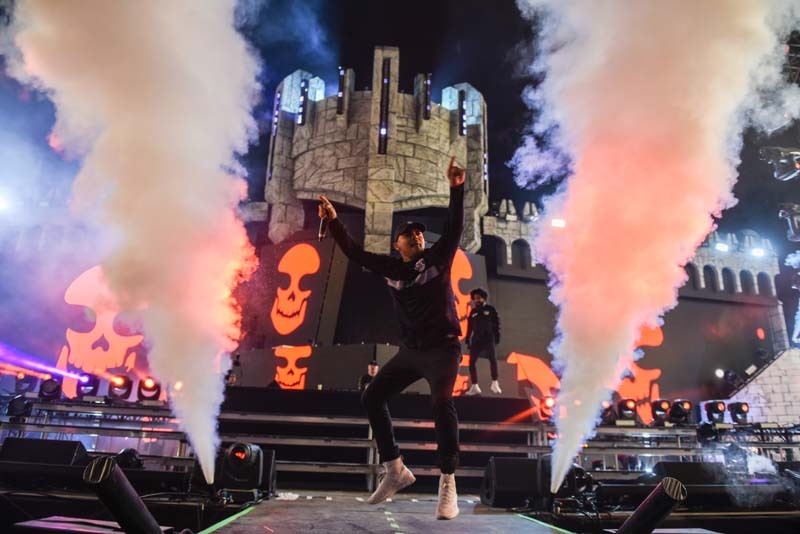 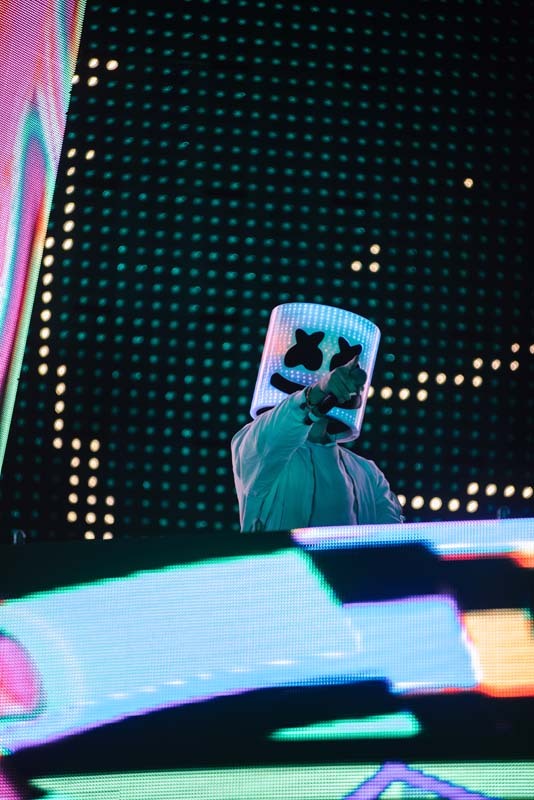 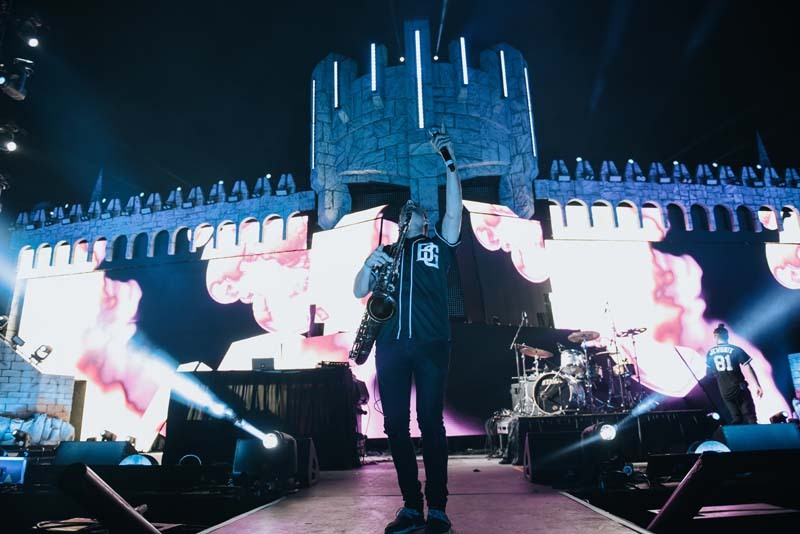 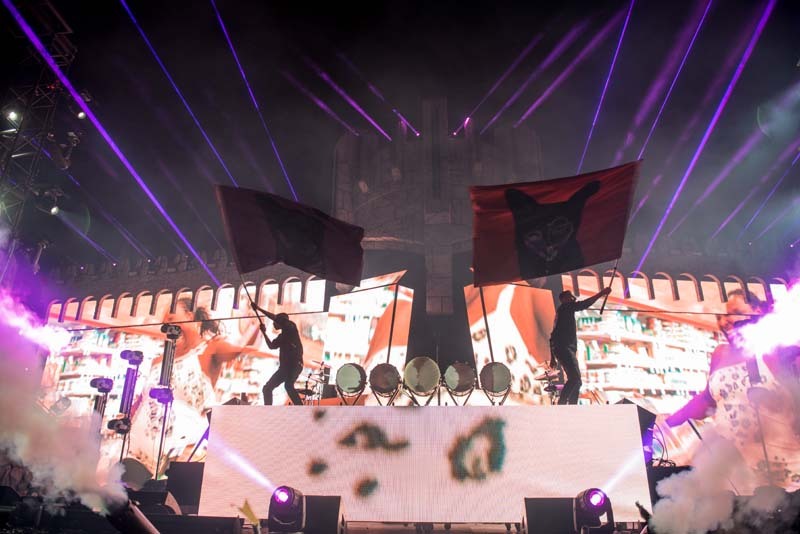 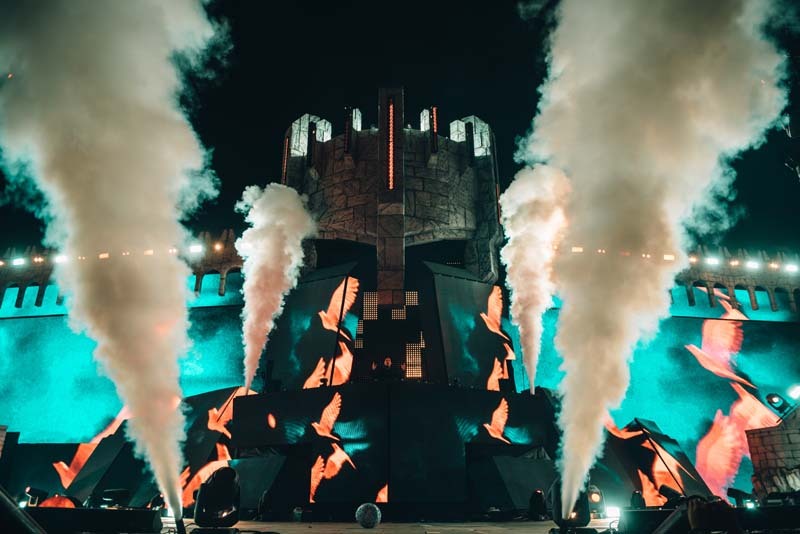 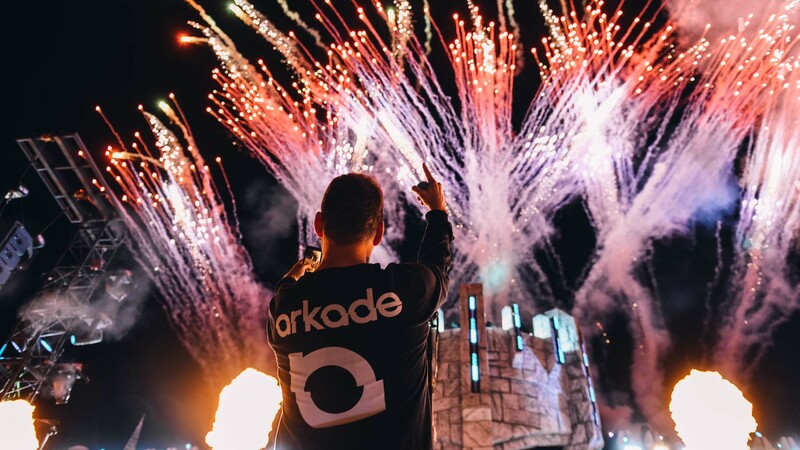 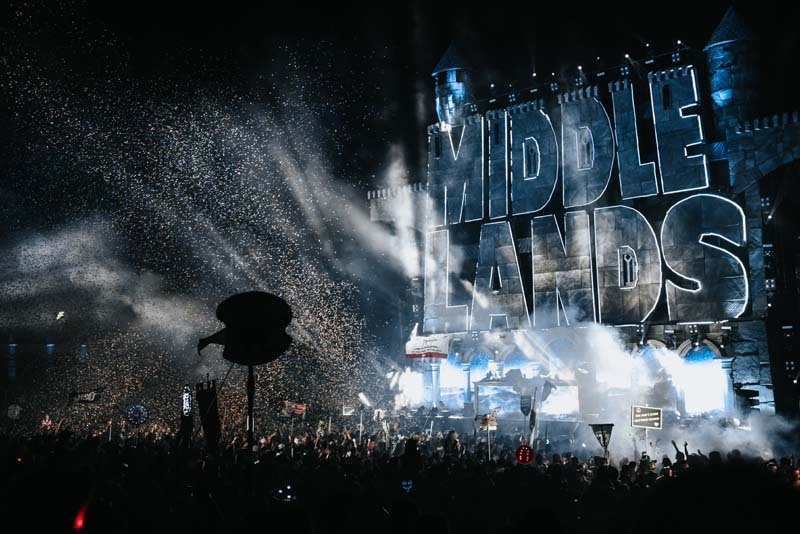 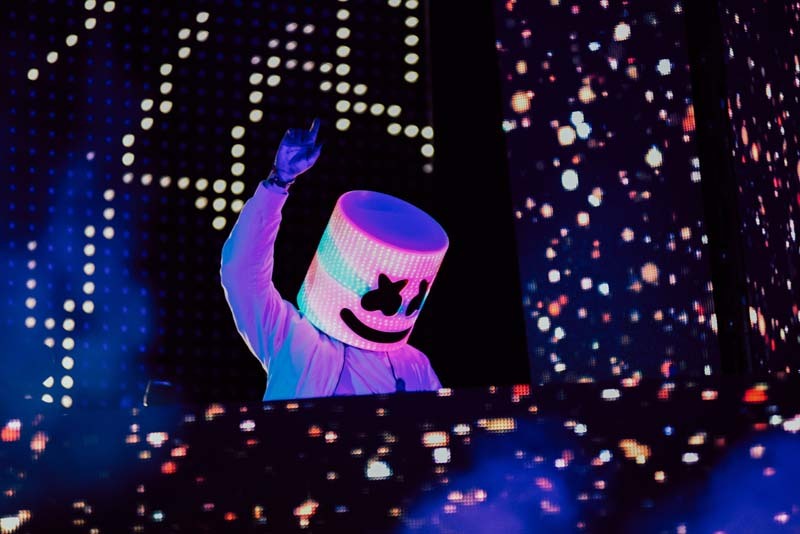 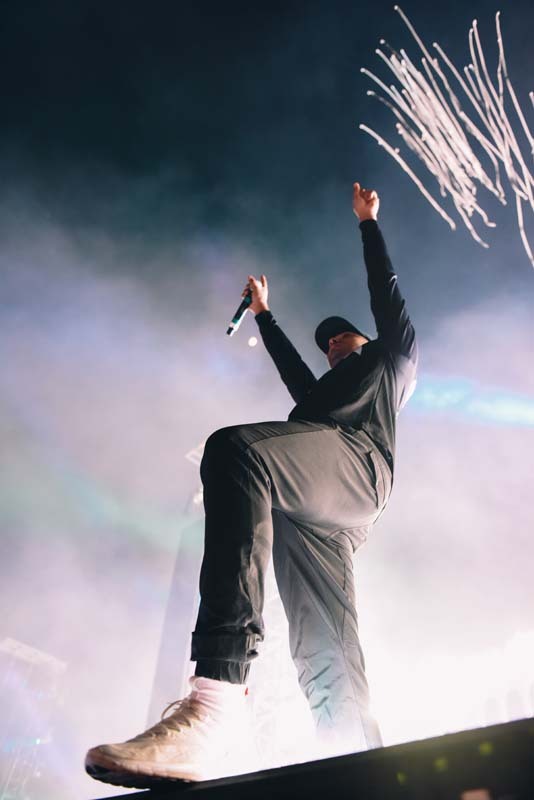 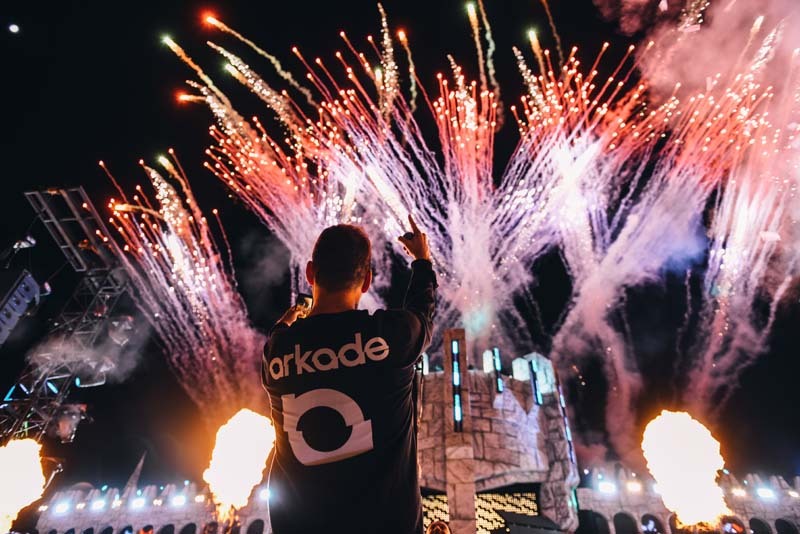 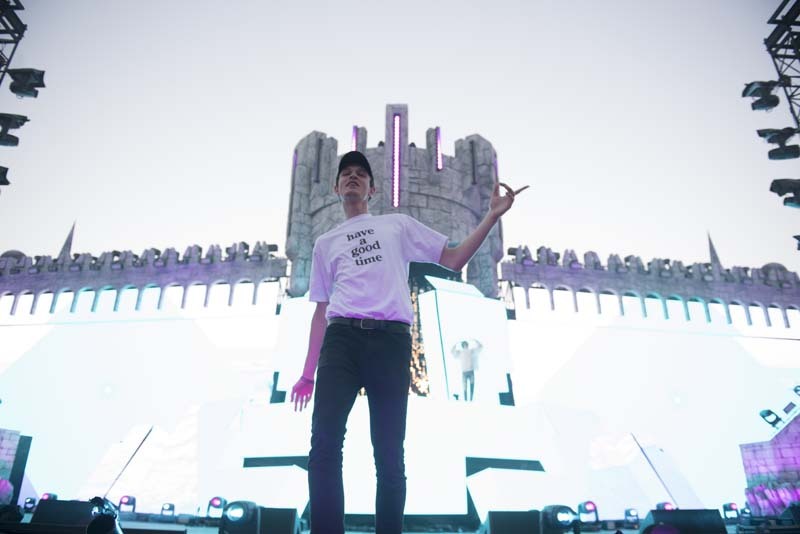 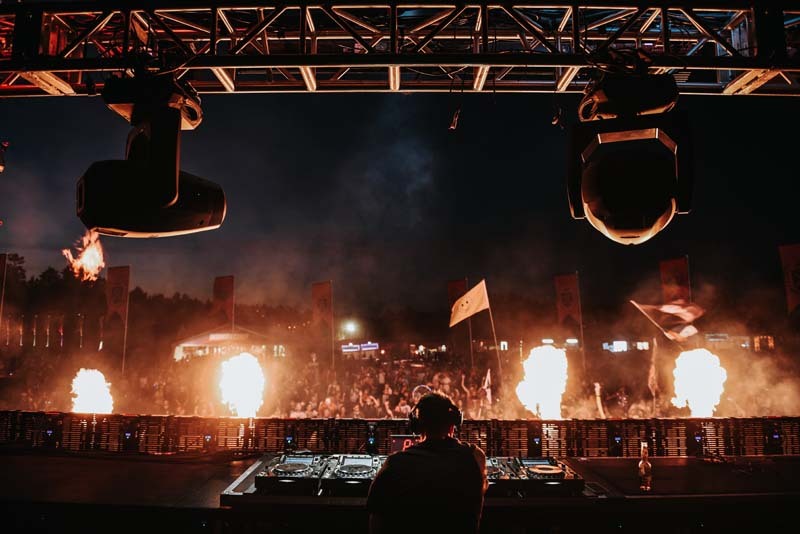 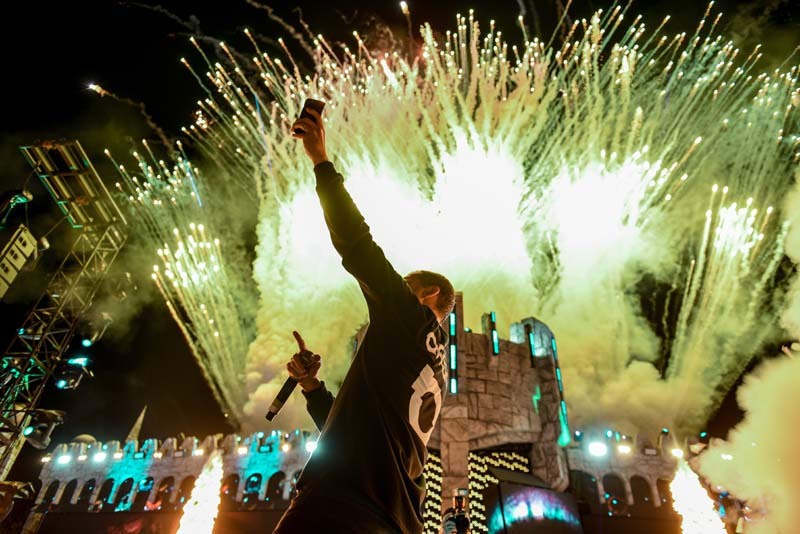 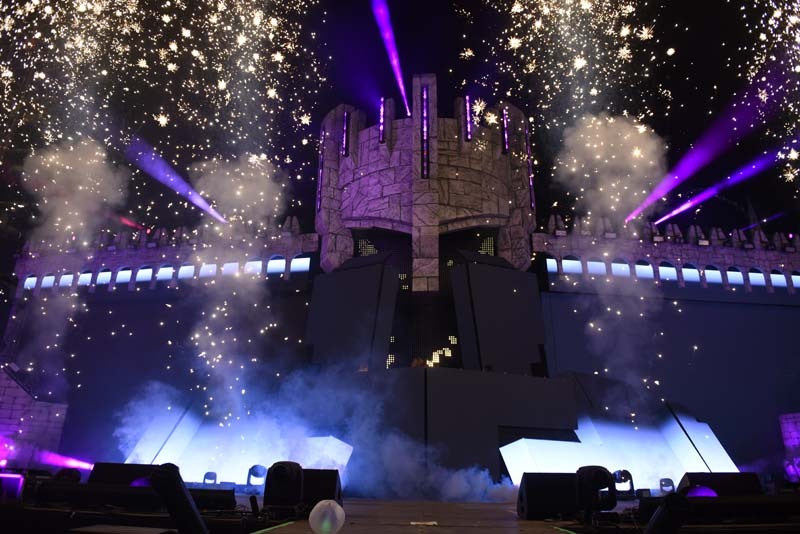 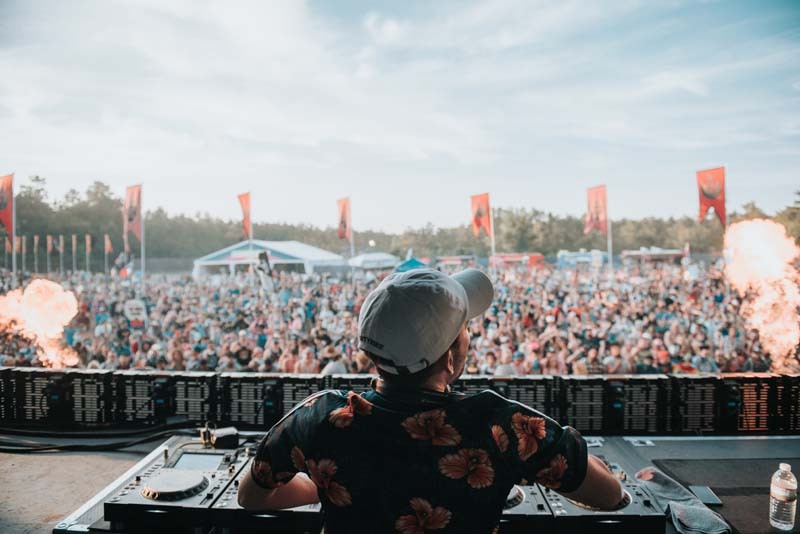 With the impressive lineup, multiple activities, and an incredible turnout, Middlelands absolutely crushed their emergence onto the festival scene. 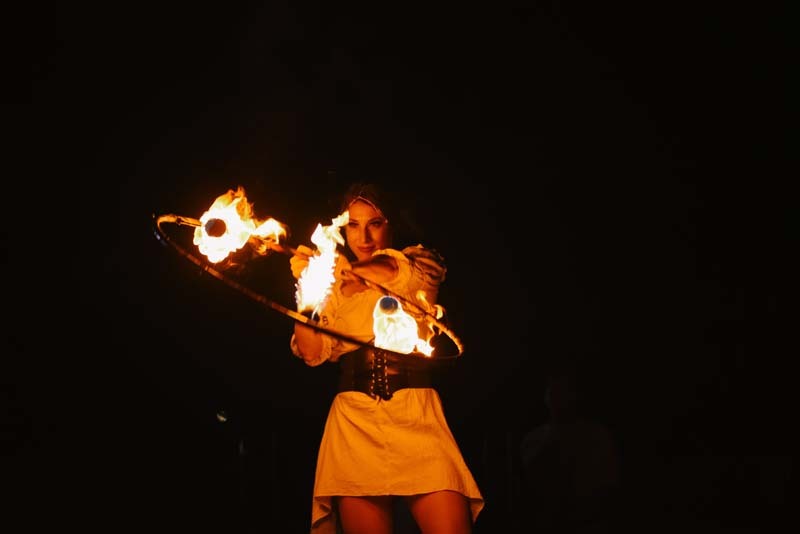 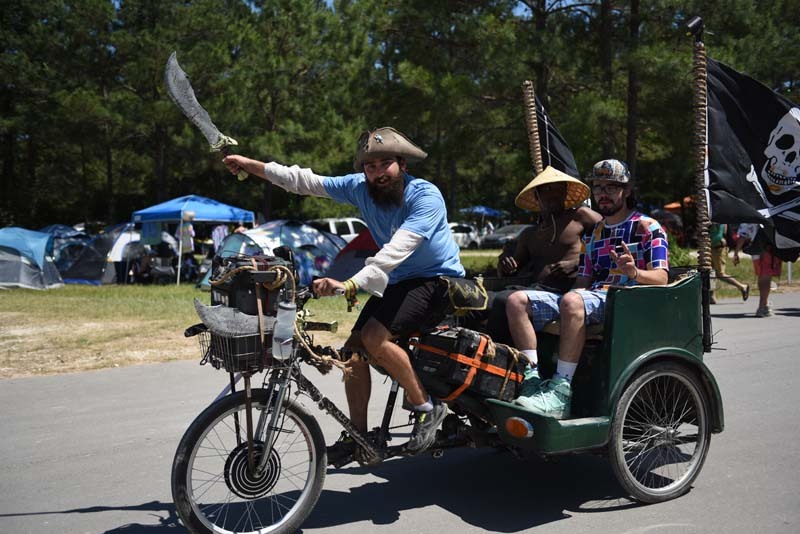 Taking place at the Texas Renaissance Festival grounds in Todd Mission, this three-day medieval-inspired event not only featured amazing sets, but also played host to arts and crafts, yoga classes, archery, and more. 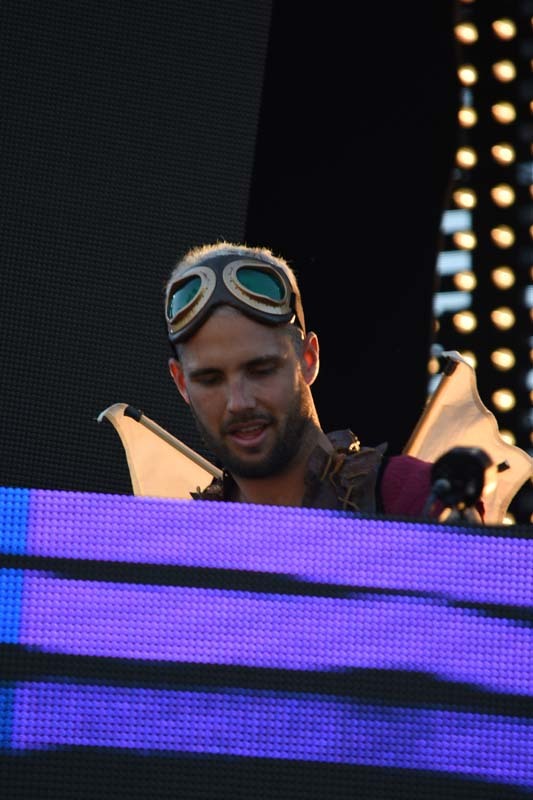 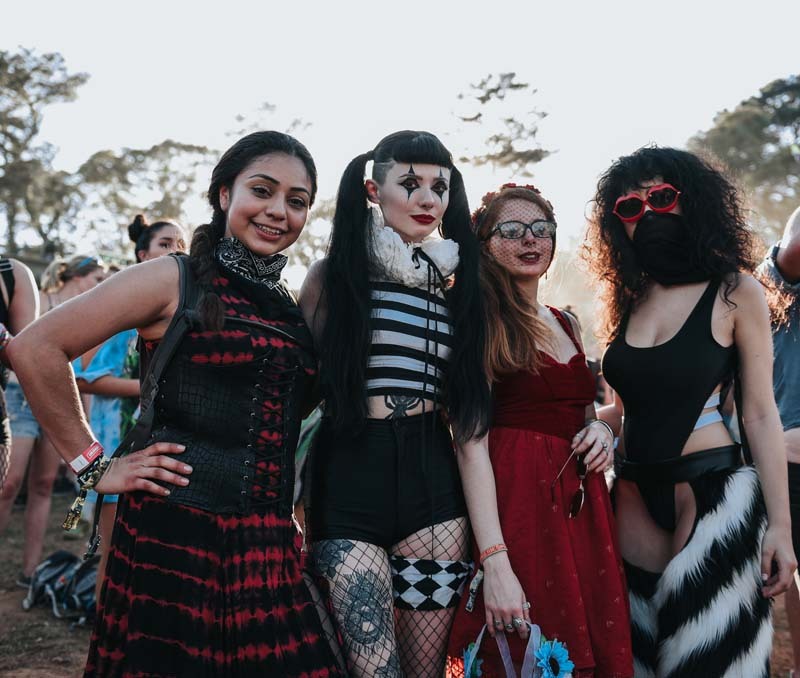 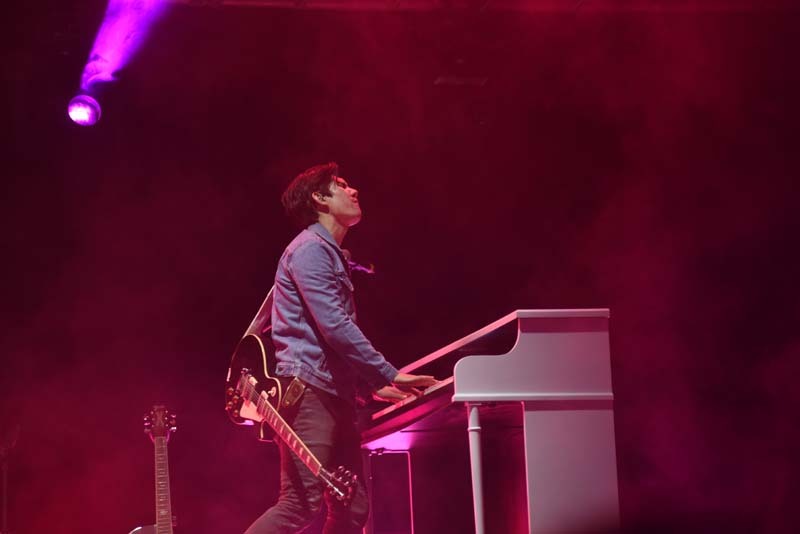 Among the attention-grabbing costumes and non-stop parties onsite, the festival featured a wide-range of acts. 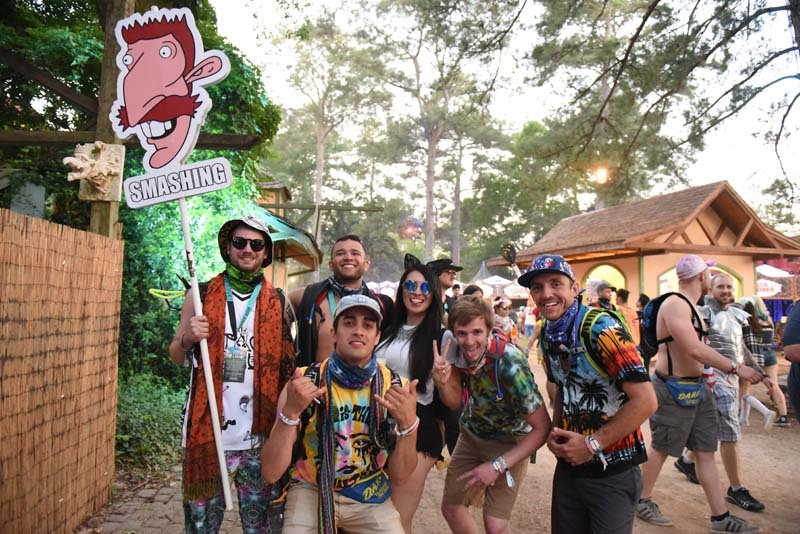 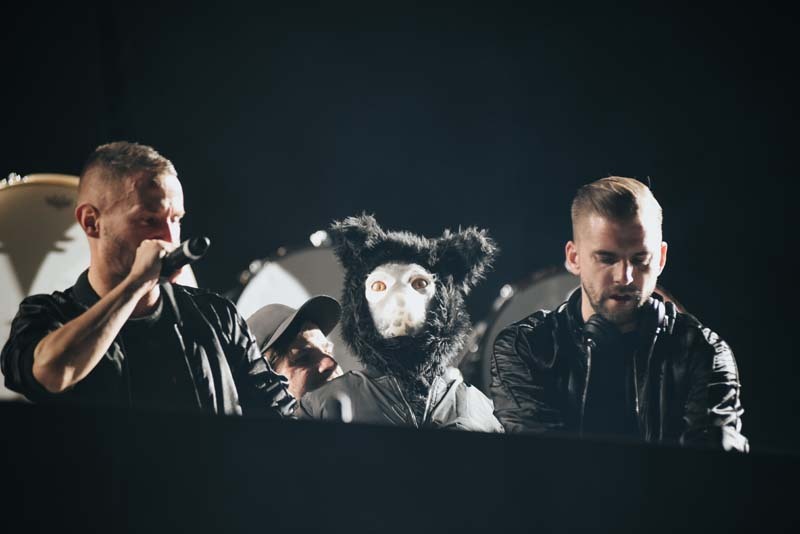 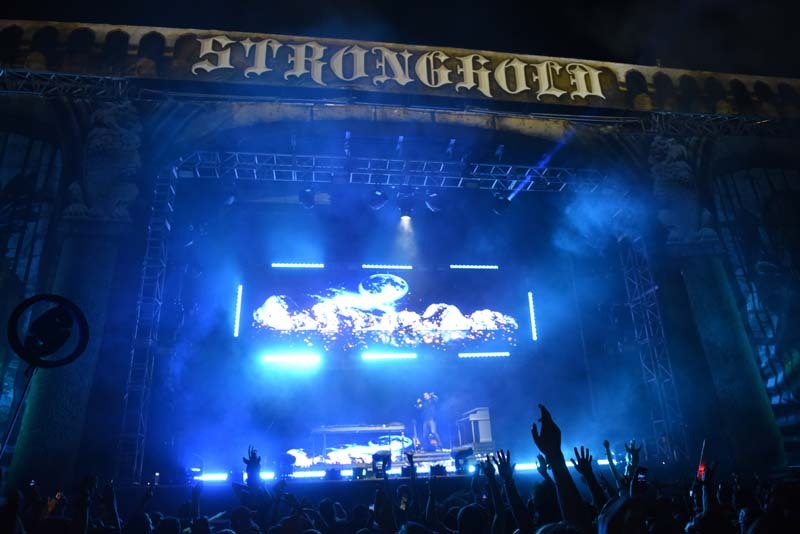 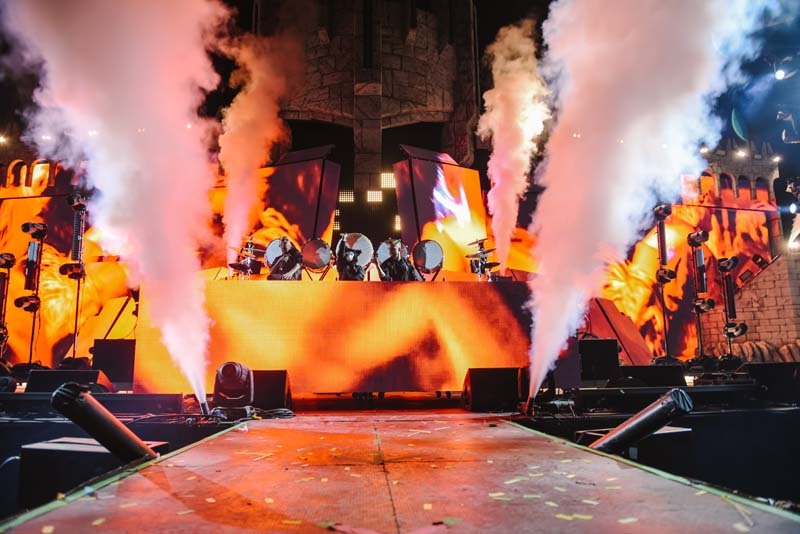 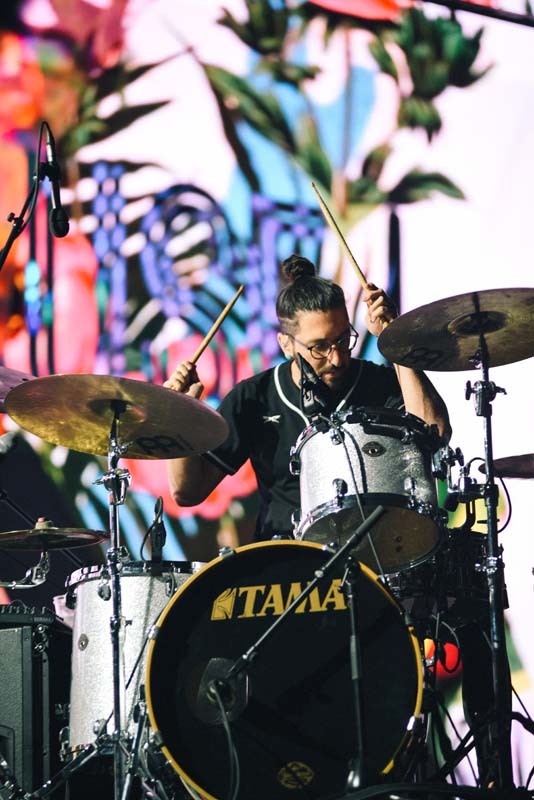 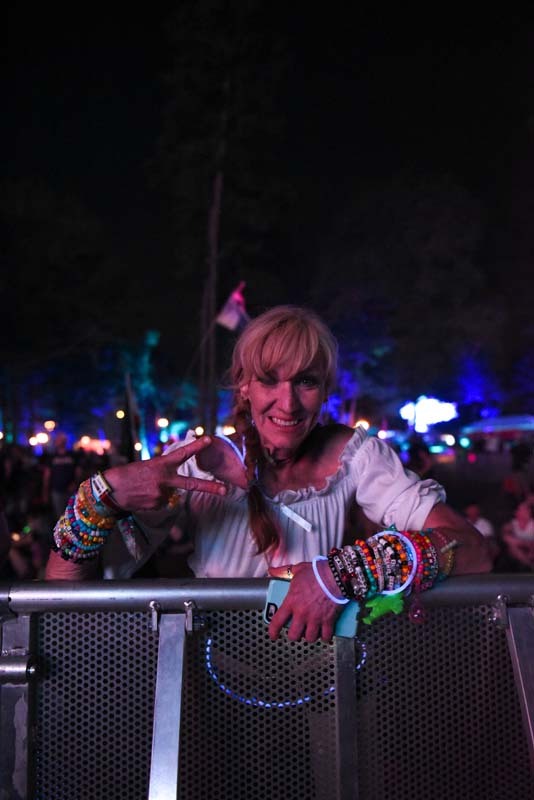 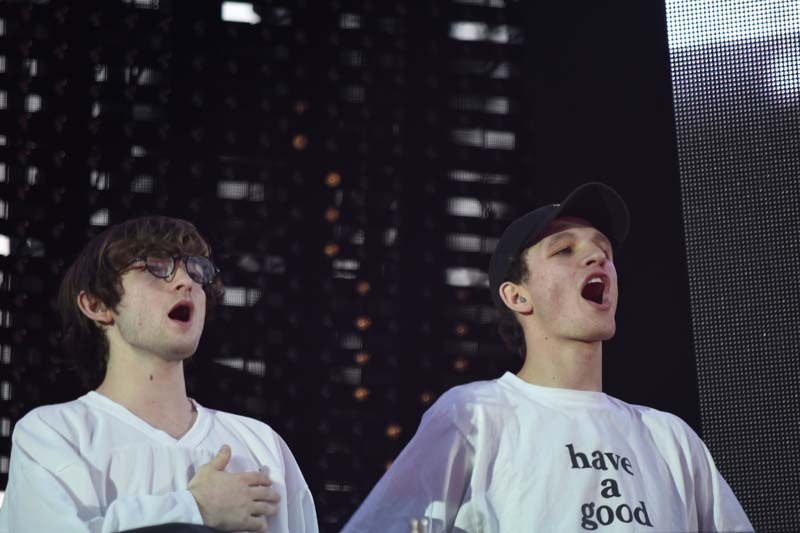 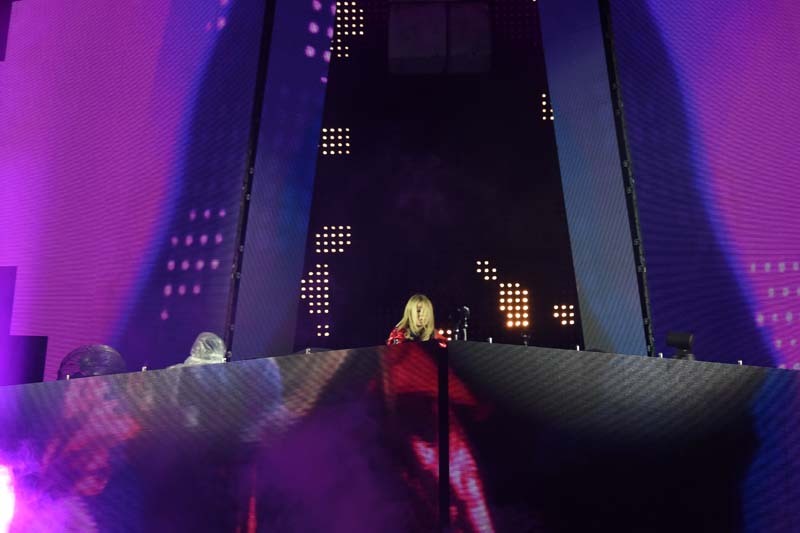 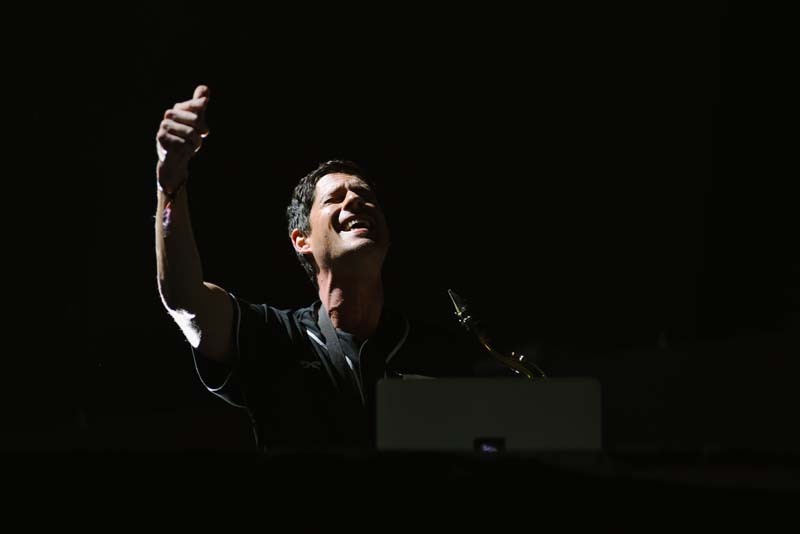 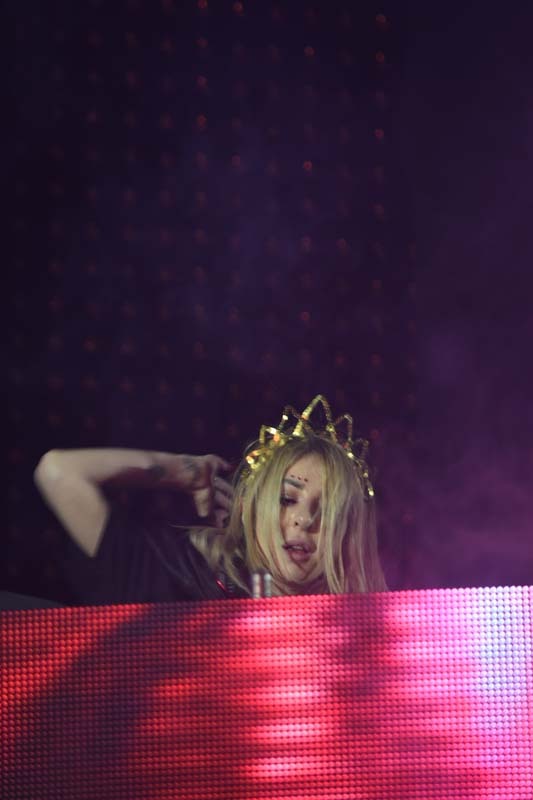 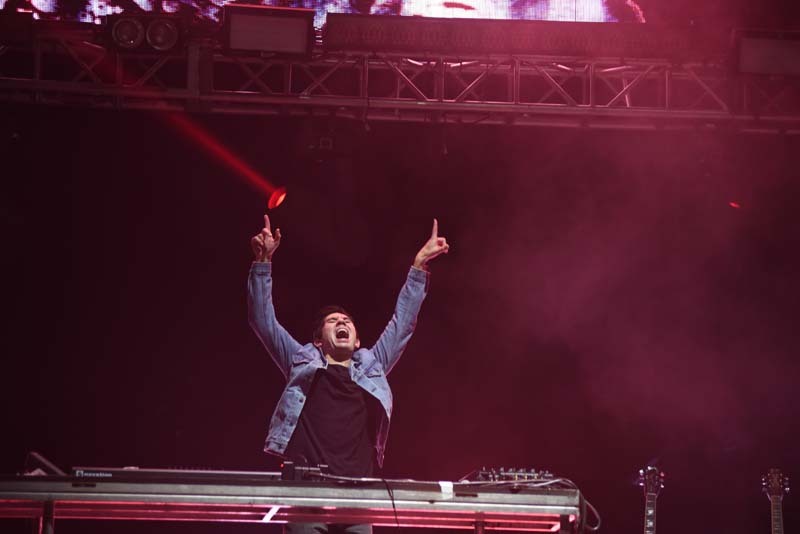 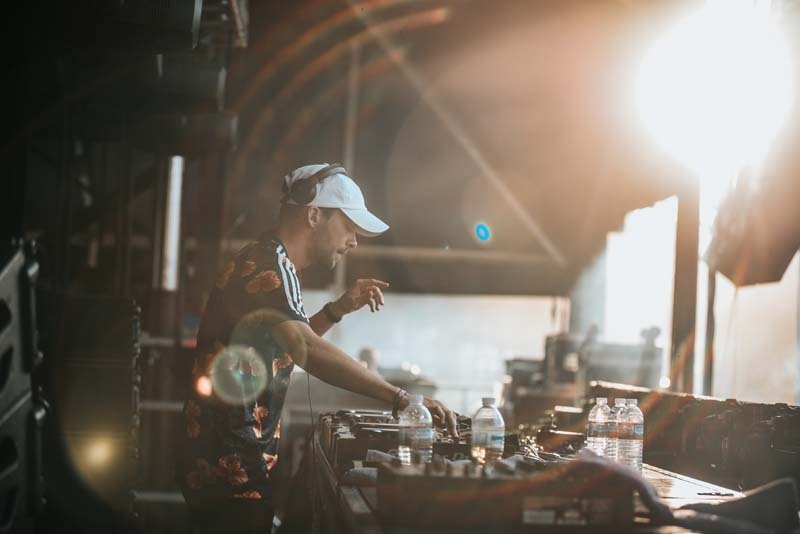 Throughout the weekend, performers like Bassnectar, Rae Sremmurd, Major Lazer, GriZ, Louis the Child and Metrik graced the various stages. 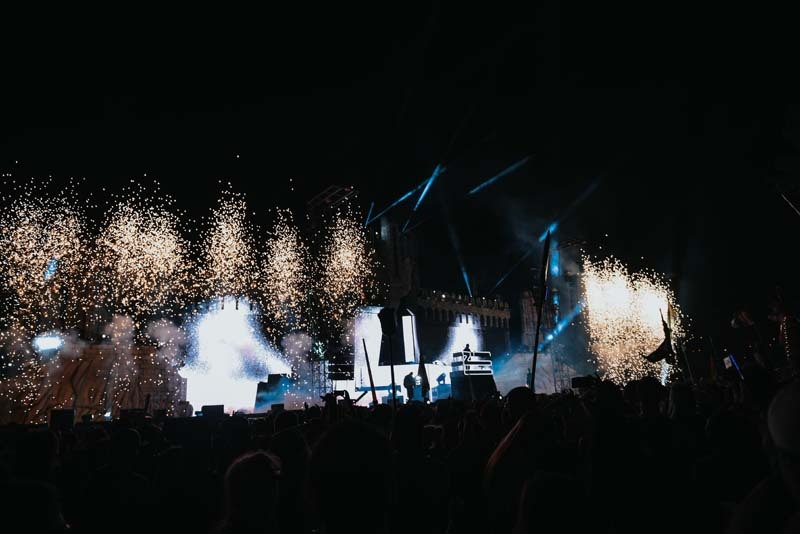 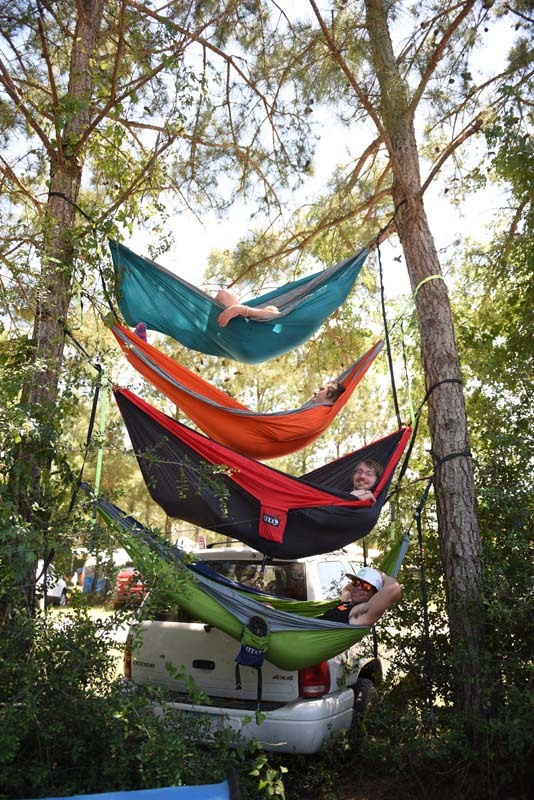 With over 60,000 people in attendance, the event was a whirlwind of excitement. 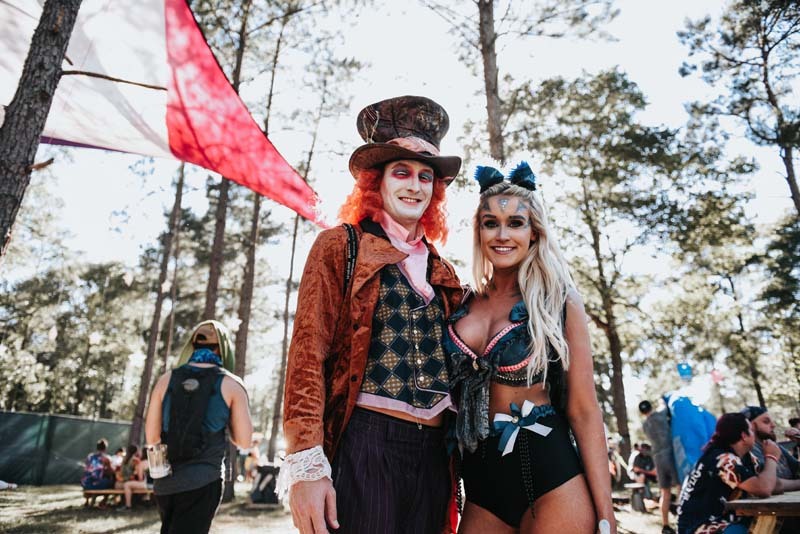 Check out the photos below of this fantasy-filled weekend and make sure to Track each artist so you never have to miss them live!